Antioch, Ill. - Nov. 20, 2017 - Brookwood Farm owner/trainer Rush Weeden welcomes the George H. Morris Chicago Clinic to his picturesque Brookwood Farm in Antioch, Illinois for the fourth year on November 24-26, 2017. Previously, Weeden hosted the clinic at his Brookwood Farm in Lake Forest, adding another ten years to the tally. The clinic has been a Thanksgiving weekend tradition in the Chicago area for over 30 years, coordinated by Diane Carney/Telluride, drawing 24 talented riders and over 300 auditors to watch the legendary Morris each year. The clinic consists of challenging exercises from 1.10m to 1.30m and always includes the 10' water jump. In the history of the clinic, riders such as Weeden, who has ridden in the clinic himself many years, can recollect special jumps that have shown up in the clinic over the years such as the Chinese wall from the Hong Kong Olympics to the famous Shamu, who makes his appearance yearly. In addition to riding, Weeden is meticulous about the farm, making sure every detail is perfect from the footing and freshly painted jumps to double checking that the coffee is hot and the temperature of the ring is perfect for Morris and the clinic guests. "Rush has always been an outstanding rider and trainer and nobody works harder," said clinic coordinator Diane Carney. "The care at the farm is top notch and Rush pays attention to the details. He has been a pleasure to work with over the years because you can count on the fact that Rush will always go the extra mile to make things happen." Top horsemanship is a priority for Weeden, making the match with George Morris pure perfection. "I love having George [Morris] at Brookwood," said Weeden. 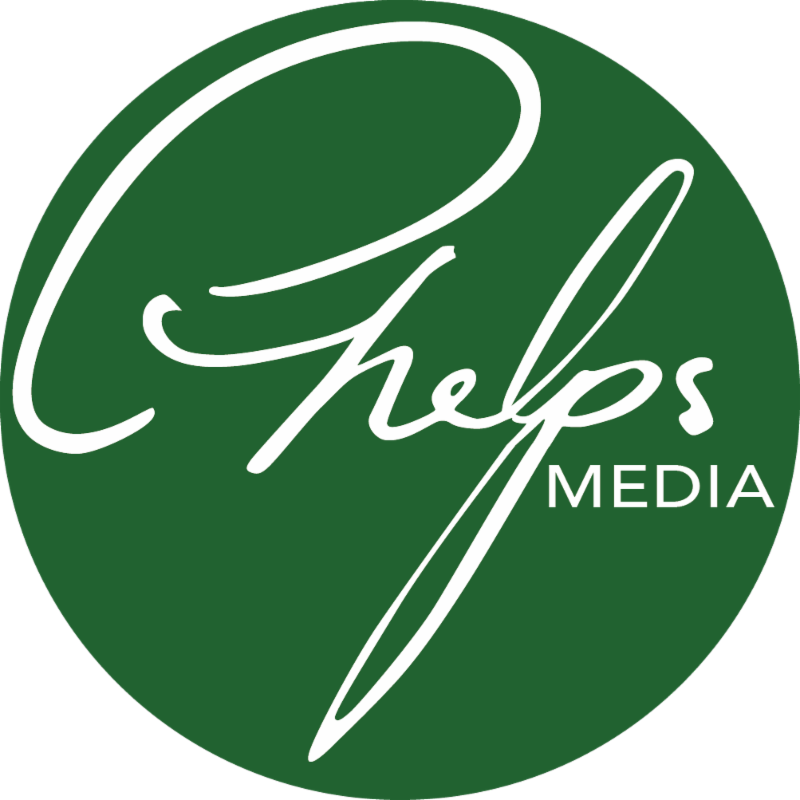 "It's great for the industry and brings top training to the Midwest. 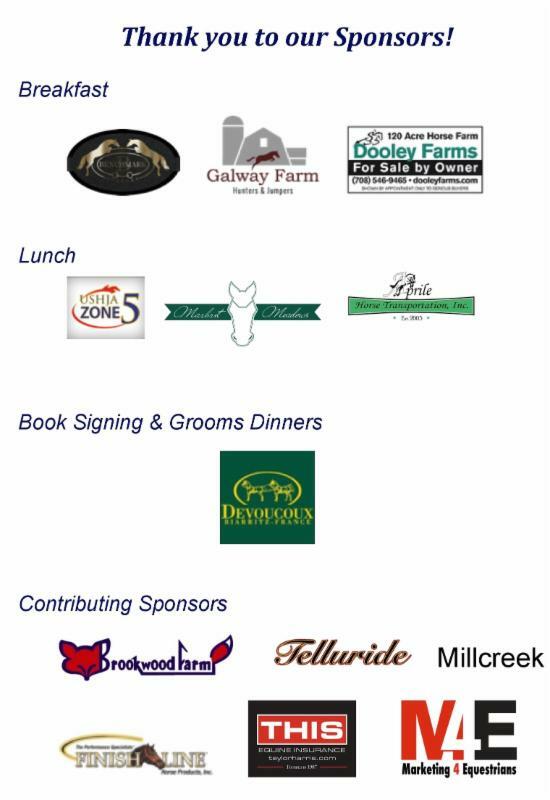 Hosting the Chicago Clinic is good for Brookwood too; it gives us a deadline to get things spruced up around the farm every year so it's perfect for George, the horses and the guests. We've had the clinic with Diane [Carney] now for so many years we have a perfect system. Things change in the industry from year to year but George is always consistent, traditional and inspiring." Weeden's passion for horses began at 8 years old in Cazenovia, New York, when his mother, Jane, dragged him along for his sister's riding lessons with Eddie Huber and Joey Stone. Weeden decided he'd rather ride than watch his sister, so his mother kept busy taking Weeden and his sister to lessons and horse shows along the east coast. His family moved to the Chicago area when he was 15 and took up residence in Lake Forest, Illinois, where Rush began working at a local horse farm. That very farm was later purchased in 1985 by Rush and his father and named Brookwood Farm, after the Weeden's family home in New York. In 2008, the Brookwood Farm business relocated to its current location, a 42-acre farm in Antioch, purchased by Weeden. The new property was named Annali Farm, after the Weeden's daughters, Anne and Allison, but continues to operate under the name Brookwood Farm. With more than 30 years of experience riding and training at the top level of the sport, both nationally and internationally, Weeden has plenty of notable wins on his resume. 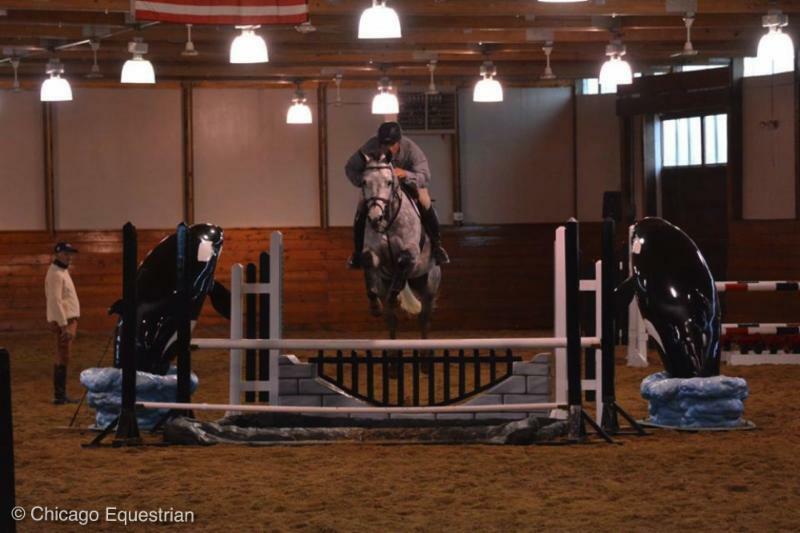 Weeden won a puissance in Pennsylvania at the age of 15, clearing 7'1" on Count 10, owned by Cazenovia College. 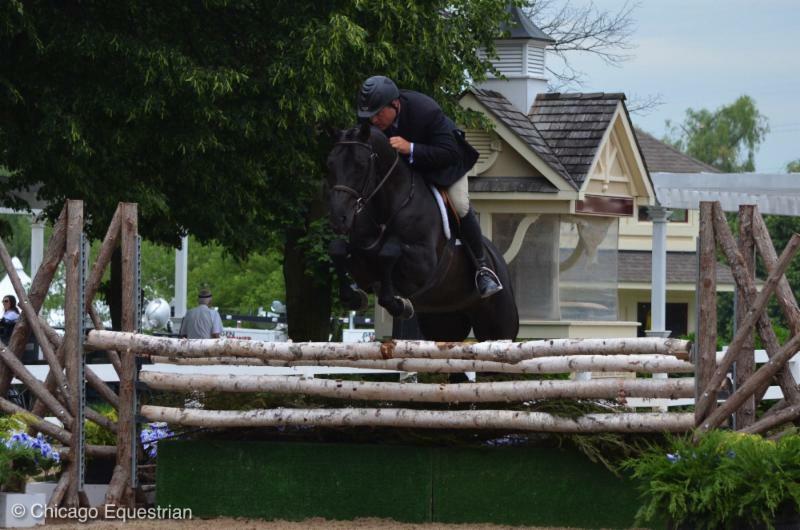 His career continued, winning the Open Welcome at the old Detroit Motor City horse show four times on three different horses and in 2012, Weeden headed to Spruce Meadows to show with Olympian Ian Miller. 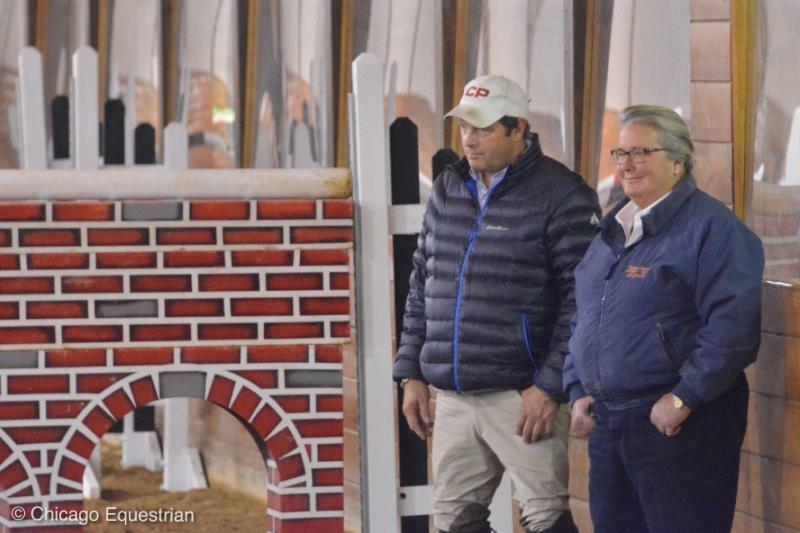 This past winter at the Winter Equestrian Festival, Weeden showed Virgina Bartholomay's Casanova 30 in the 1.30m jumpers along with taking numerous customers to the ring. Weeden's vast resume includes wins in both the hunter and jumper rings. Weeden has been just as accomplished in the hunter ring, earning Championships in three hunter divisions the same year at the Tampa International horse show, including Grand Hunter Champion. He also rode the notable Westcliffe to the Grand Hunter Championship at Trader's Point. Weeden plans to head to Wellington this winter with a great group of customers. He is looking forward to a busy 2018 and plans to include the George Morris clinic "for as long as George is willing to keep teaching!" added Weeden. 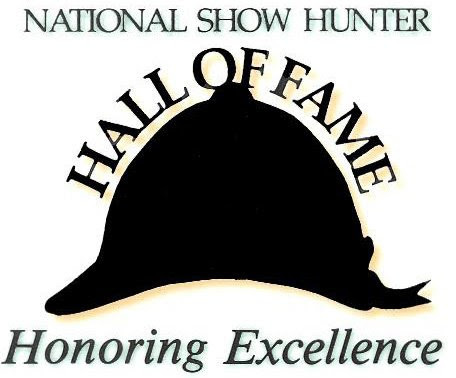 Weeden's Brookwood Farm is the host of the award winning Chicago Hunter Derby, inducted in the National Show Hunter Hall of Fame as Derby of the Year in 2014, contributing over $400,000 to date to select charities. 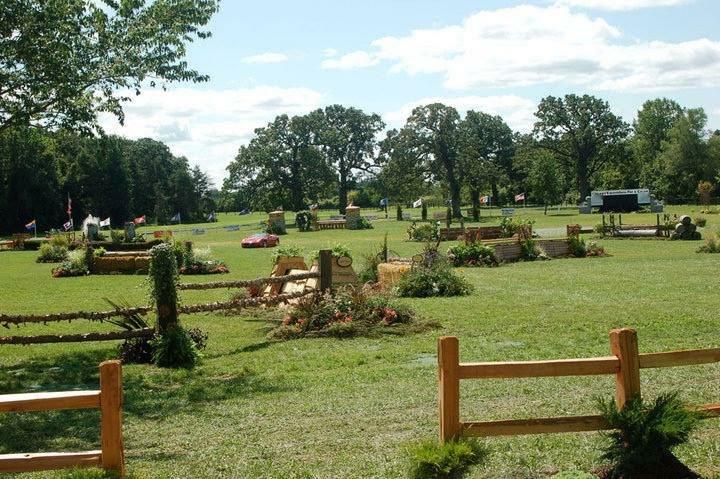 The farm has also hosted the prestigious George H. Morris Chicago Gladstone Program, the Chicago Equestrian 2'6" Hunter Derby as well as other top clinicians. For more information about the George Morris Clinics and his 2017 schedule, please visit ghmclinic.com.